 The amount of time needed for each GMB training session will vary depending on which program you choose. For Focused Flexibility and Vitamin, we recommend setting aside anywhere between 15-30 minutes. For all of our other programs, we recommend allowing between 45-60 minutes to complete each session. Since you'll be learning the movements, making adjustments to your form, and correcting yourself to the videos, it may take you longer to work through each session in the beginning. Once you get familiar with the movements and learn what to focus on, you'll be able to work through each session faster!